In 2012, Peterson scored 25+ fantasy points about one out of every three games, and 20+ points exactly one out of every two games. While he did not produce even one unconscionable fantasy effort on the season. Simply astounding. A small chink in AP’s armor must be pointed out, though. While his weekly “floor” was solid, there wasn’t a ton of middle ground. Peterson was either scoring between 7-15 points or he was going huge for a fantasy monster. AP is the near-unanimous No. 1 overall fantasy football prospect for 2013. Everything about Foster’s 2012 scoring profile represents a 15-25 point guy, week in and week out. Some of his upside disappeared in 2012, but he is still the model of significant and reliable fantasy contribution. Of this group, he is certainly on the best team. Foster is more touchdown dependent than we prefer, but he’s been a consistent and prolific touchdown scorer over the last three years, in which he’s registered an obscene average of over 1 TD/Game over a large sample of 45 games. We just don’t expect that to change, it’s what the Texans do. In fact, we believe Foster is the biggest threat in the NFL for a 20+ touchdown season. 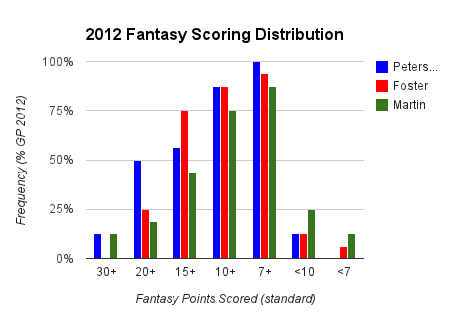 Posting two of the largest fantasy scores you’ll ever dream of, Doug Martin showed explosive upside in 2012. Outside of those two performances, he was a sub-20 point contributor. He was less reliable, and his production was more scattered than Peterson or Foster. He received approximately 5% less touches than either of the aforementioned players. Adjusting for that difference, Martin would have averaged a whopping 17.37 PPG in 2012. The problem is, an average is not always the best measure of central tendency. 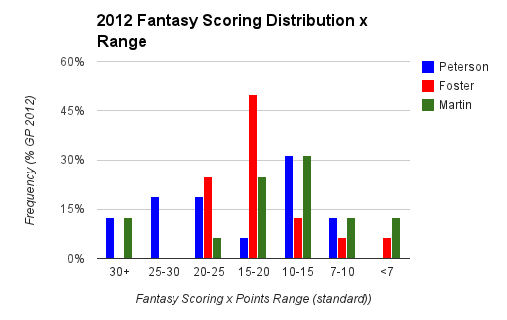 Other markers indicate Martin’s scoring profile is most typically that of a 10-15 point fantasy contributor. We look for a similar points output in 2013, but expect the production to be more evenly distributed. This is welcome news for fantasy owners, since across the rest of our three-year study, top-tier fantasy running backs only produce the huge games at a 5% clip. Martin operated at over twice that rate in 2012. 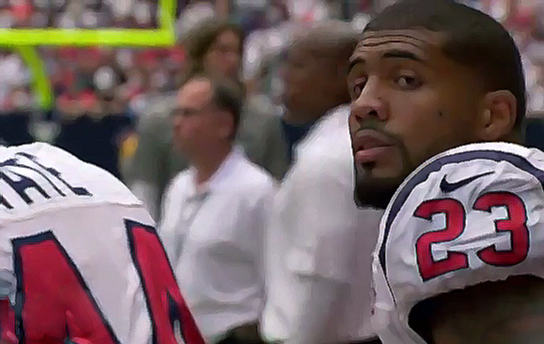 The trendy fantasy advice is recommending Doug Martin over Arian Foster in 2013 Fantasy Football Drafts. 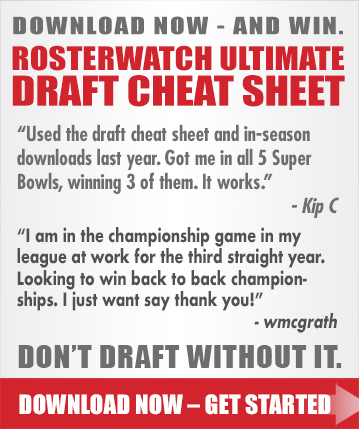 We have loved Doug Martin since we scouted him live at the 2012 Senior Bowl. We would love to own him in any fantasy league we are in. We cannot recommend him over Arian Foster for 2013 redraft leagues, though.